Robin Lee has changed her stars. She had a horrible start on life. But, she changed everything about herself, including her name. She married a wonderful man and had a beautiful child. Then, her child developed leukemia. 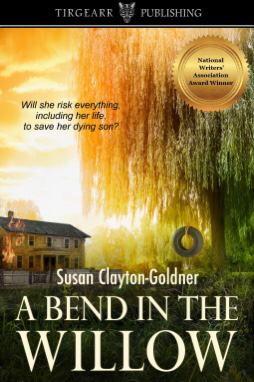 She must face her past and what she has done to save her little boy. I have a love-hate relationship with this book. I wanted to bail on it a few times. However, Robin Lee’s present and her past kept me reading. The story itself keeps you interested enough to keep reading. It is the characters which are lacking. They are one dimensional and hard to relate to. I dislike Robin Lee’s husband. He is arrogant and judgemental, especially of her. The conversations are forced and labored. I know conversations are extremely hard to write and I may be being too harsh. This just really detracts from the story. I rolled my eyes in several places. A good read with a few problems. If you can get past that, you will enjoy this tale!